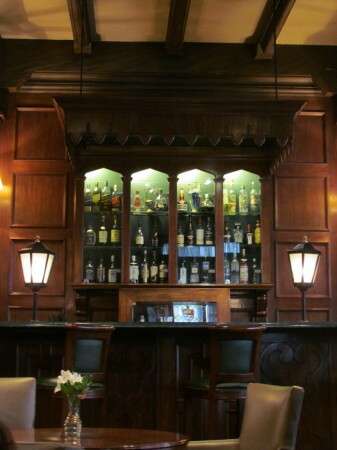 One of 4 notable bars situated in a hotel, the Claridge bar is a cosy place which reminded me of hotel bars in the UK. 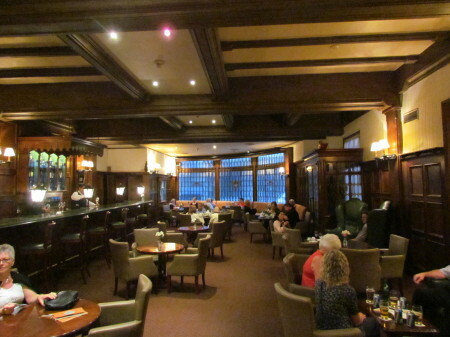 Big, comfortable green leather seats, dark wood, beamed ceiling and decorative windows, it also suffers from the problem that a lot of hotel bars in UK suffer from, which is to say a distinct lack of character. 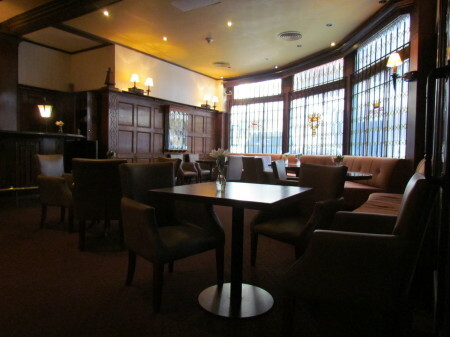 I couldn’t find anything especially wrong with the Claridge, but as it filled up with an early evening crowd of hotel residents, there was very little I actively liked about it either. Part of the problem was that it reminded so much of places I know in the UK, that I could find very little of Buenos Aires in there. As notable as it may be, I think that I need just a touch more local colour for a bar to stand out.